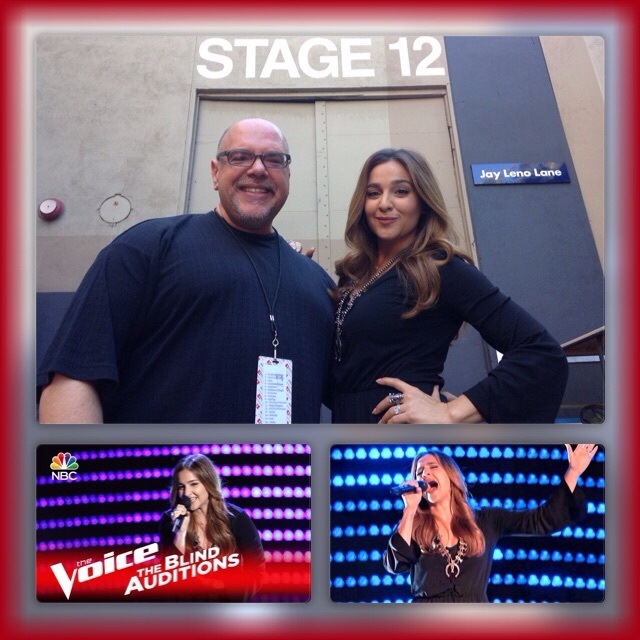 When Alisan Porter was announced the Season 10 winner of The Voice, Christina became the first female coach to share the season’s success! It was my absolute pleasure being your coach through The Blind Auditions, Alisan. I can’t wait to hear the music you have yet in heart’s store to share with the world!